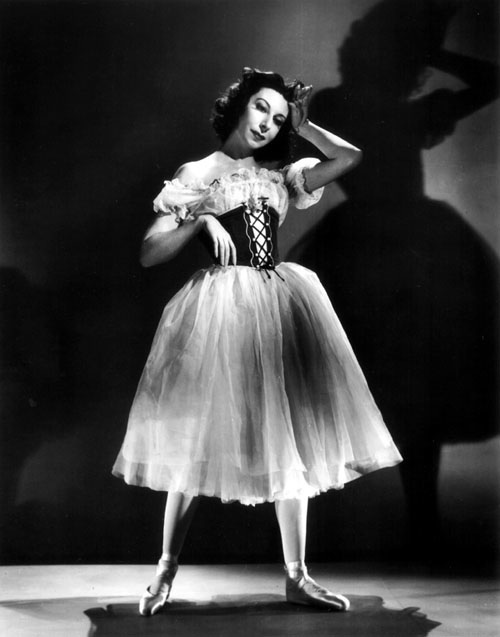 Defying all odds – and with a great deal of fortitude and reinvention – she grew up to become not only the most acclaimed classical prima ballerina of her generation, but also a worldwide celebrity and impassioned ambassador for the art of ballet. It was quite a perilous and bumpy road to success, with The Making of Markova reading more like a novel than a biography. 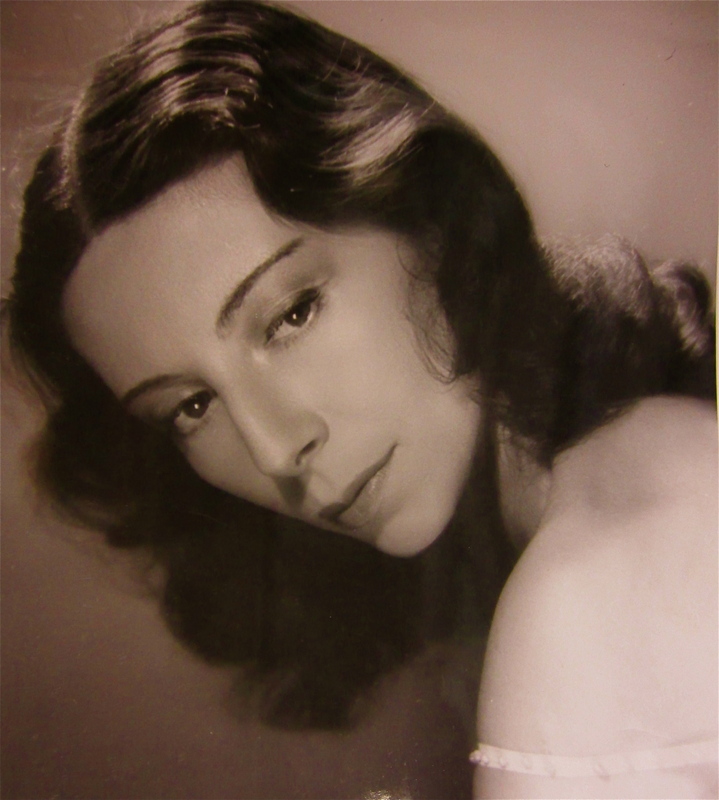 In the many years I’ve been working on the book, my friends have been riveted by Markova’s almost unbelievable life stories, and invariably ask if there’s video of her dancing that they can look at today. 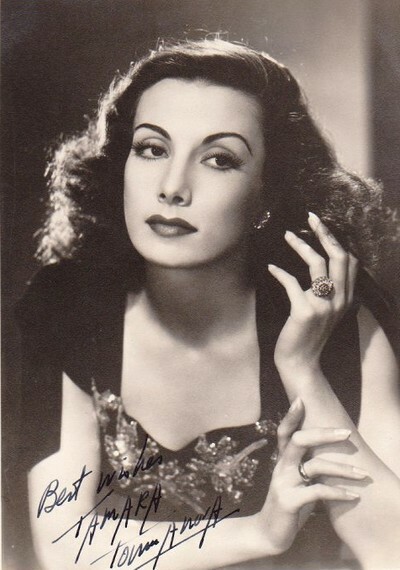 While there are snippets on You Tube, as well as existing BBC broadcasts, none really capture the ethereal poetry, gossamer fragility, and gravity-defying leaps that so mesmerized audiences and critics in her day. But someone who did capture the essence of Markova’s magnetism – and her decidedly modern sensibility – was legendary photographer Maurice Seymour, or rather photographers Maurice Seymour, plural. Maurice and his brother Seymour Zeldman emigrated from Russia as teenagers and settled in Chicago, Illinois. As told to me by Maurice’s son Ron Seymour (currently a talented Chicago-based photographer himself), the brothers opened their studio under the name “Maurice Seymour,” a combination of their first names. But when vendors didn’t understand why Maurice Zeldman (1900 – 1993) was signing their paychecks, Ron’s father legally changed his name to Maurice Seymour. His brother eventually also took the same last name, and odd as it may seem, became Seymour Seymour. But there was one more twist. When the brothers separated their businesses later in their careers – Maurice staying in Chicago and Seymour moving to New York – Seymour legally changed his name once again – to Maurice Seymour! As the brothers were immensely talented – and spoke Russian – they became the undisputed photographers of choice when the Ballet Russe de Monte Carlo came to Chicago on one of their cross-country tours. (Many of the dancers were only fluent in Russian and spoke very little English. The British-born Markova was one of the exceptions.) 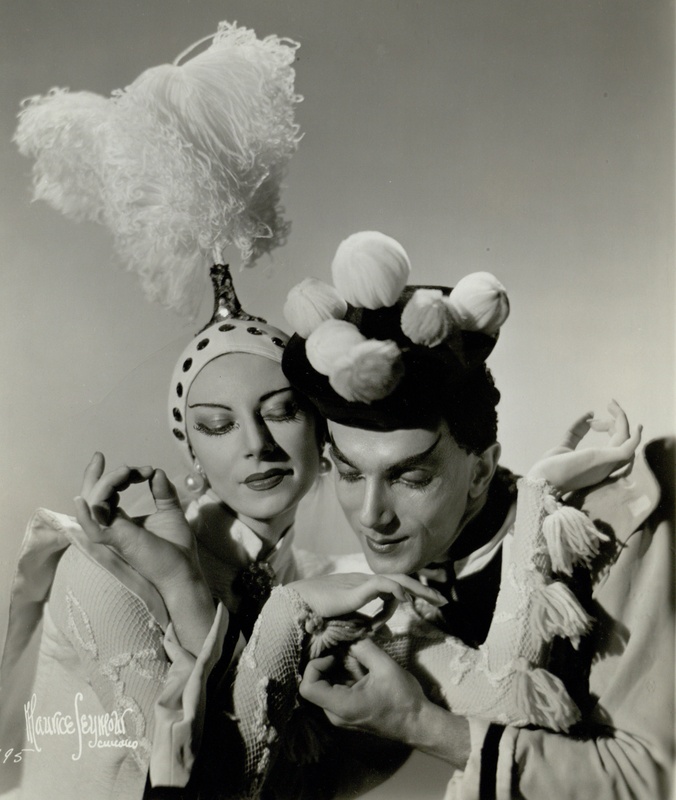 Extra time was allotted in Chicago for photo sessions at the Seymour studio, where many of the leading dancers were immortalized in their most famous roles. “Often the whole Company would come for an entire weekend. It was like a huge party – although my father and uncle were of course working. There was food, champagne, music and everybody was having a good time. There were make-up people, costume people. It was quite chaotic, but also very productive. “There was a big dressing room, a big reception area, and the studio itself, which was large. Dancers were in various states of undress, just like backstage at the ballet. Ron also told me a little-known secret. 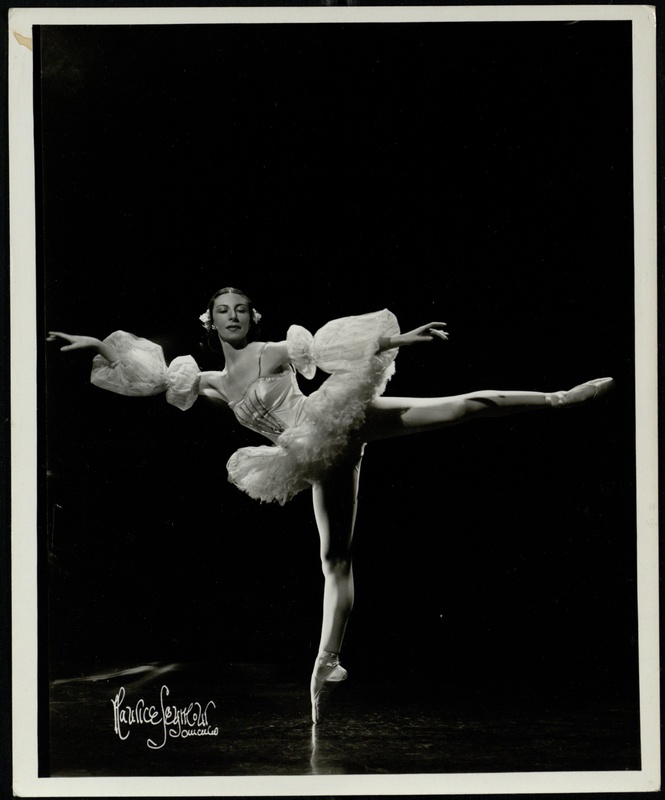 For dancers who had difficulty holding a particular pose – Markova was famous for being able to stand on one toe seemingly forever (see above photo of her in a costume for The Nutcracker) – there was a barre built across the stage. “A ballerina could actually be gently leaning against it for a photograph, and then it could be retouched out of the picture afterward,” Ron explained. 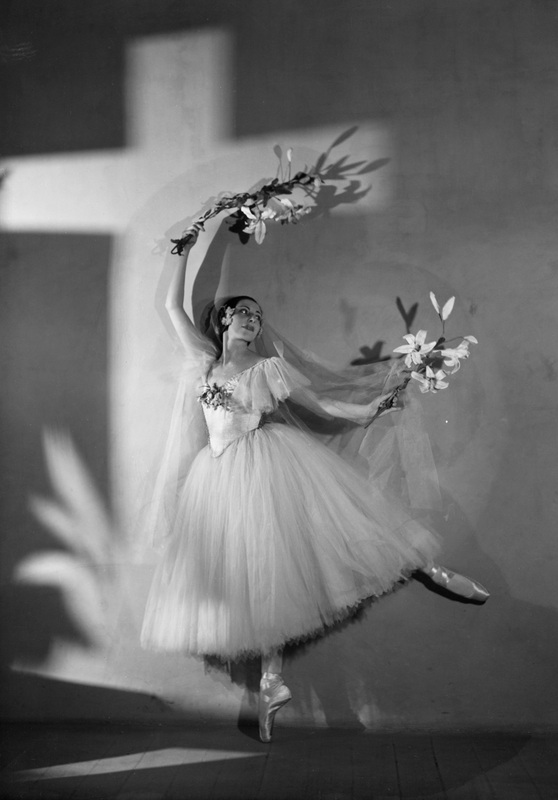 Though many “Maurice Seymour” negatives would be lost in the 1970s – a fascinating story for a later post – Ron happily was able to safeguard some of the most spectacular ballet photos of the 1930s, ‘40s and beyond.